Note: We’re also in the running for Inc.’s Readers’ Choice for Best Young Company. Please take a moment and vote for us by end of business today (6/25). Thank you for all of your continued support! We’re proud to announce BrandYourself’s team was named to Inc’s “35 under 35 Entrepreneurs” list for 2014! The annual list highlights the coolest founders and their companies. 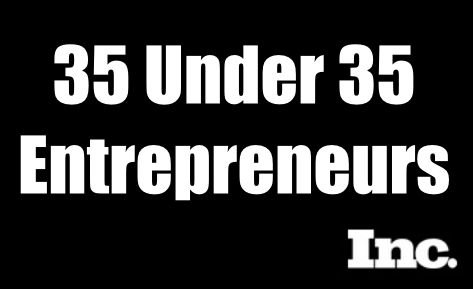 Typically, the list features the top “30 under 30” entrepreneurs, but Inc upped the ante to “35 under 35” in celebration of its 35th anniversary. The judges for this year include Quirky’s Ben Koffman, fashion icon Rebecca Minkoff, Founder Collective’s Eric Paley, Indiegogo co-founder Danae Ringelmann, comedian Rainn Wilson, Inc. editor Donna Fenn, Dave Lerner and Elizabeth Gore. We’re honored to be named alongside top companies on the list. 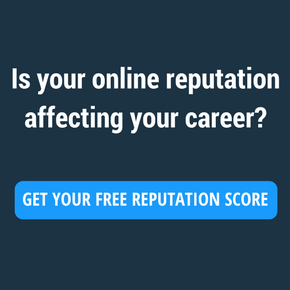 Thank you to everyone who has helped us along the way and continues to help BrandYourself revolutionize the online reputation management space, including our amazing users, investors and team.